Tibi launched its second collaboration with the celeb-favorite jewelry line Anita Ko today, and we are obsessed! 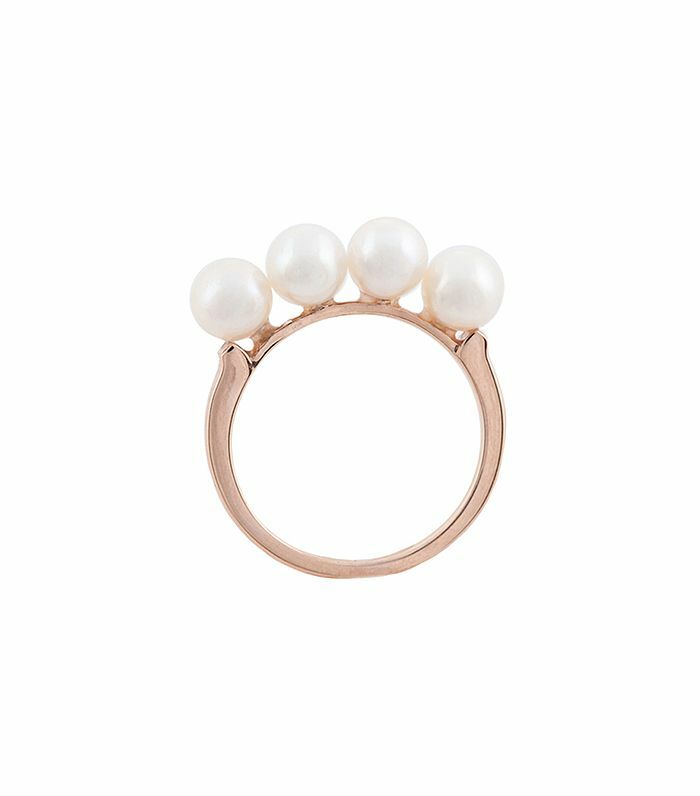 The stunning collection consists of four different pearl pieces ranging from $975-$1,495—each with a modern twist on the timeless jewelry staple. Scroll through to shop the beautiful collection.